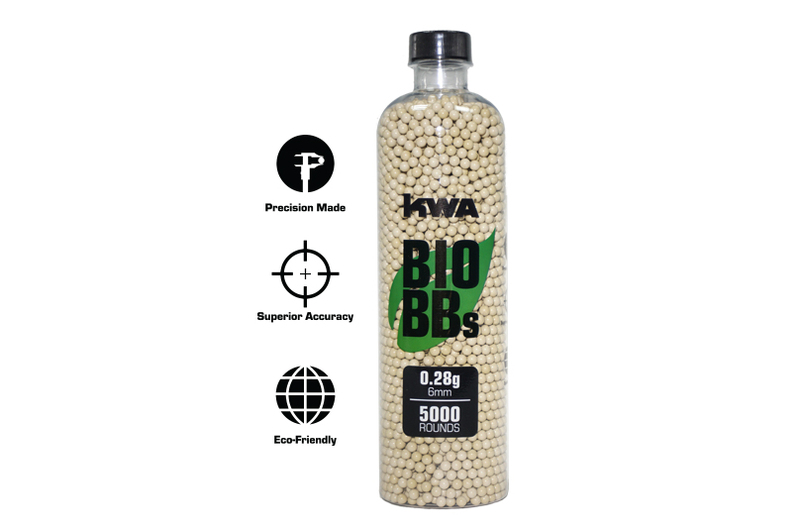 Stay eco-friendly and field compliant without sacrificing performance with the all-new KWA biodegradable BBs. 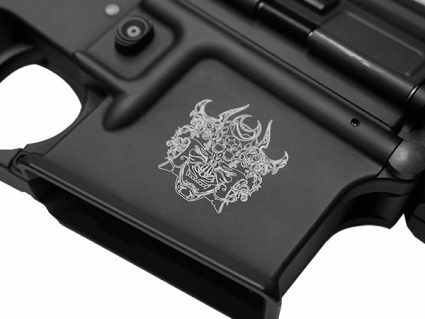 The three different available weights come in three distinct colors for easy recognition in your KWA Speedloader. 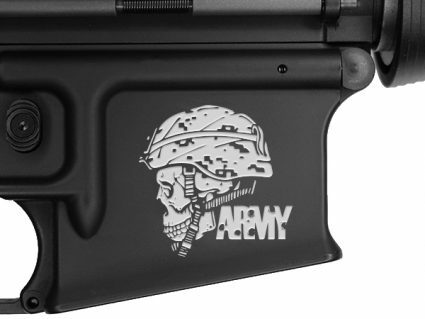 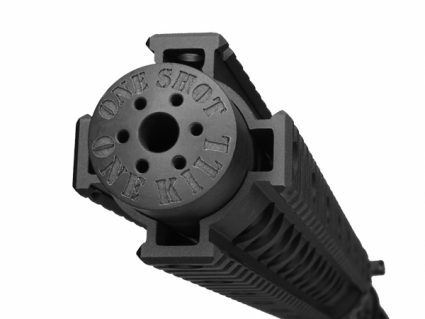 Now you can play or train with BBs that provide the same superior performance you’ve come to expect from KWA BBs.